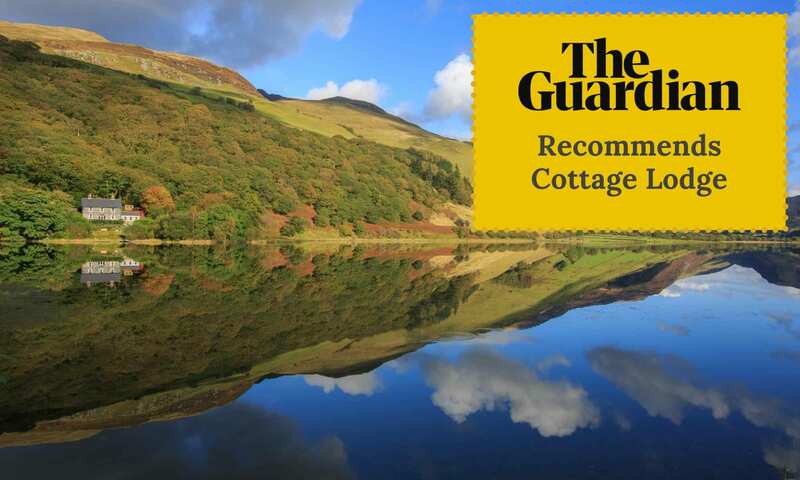 The Guardian have published an article titled “20 of the best UK hotels, B&Bs and campsites for walkers” and we are very proud to see that Cottage Lodge is in the top 3! 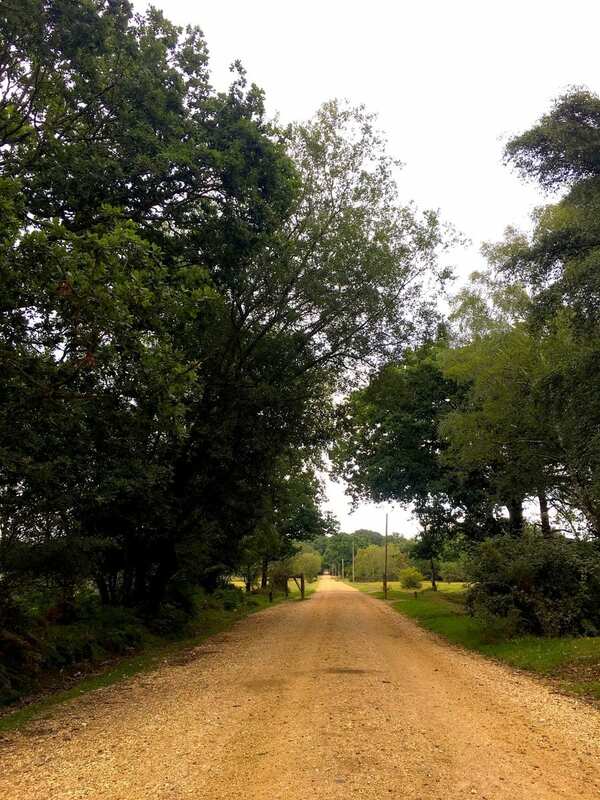 “Christina Simons, owner of this cosy hotel near Brockenhurst in the New Forest, has created several self-guided walking routes direct from the front door, most including a good pub pit-stop. 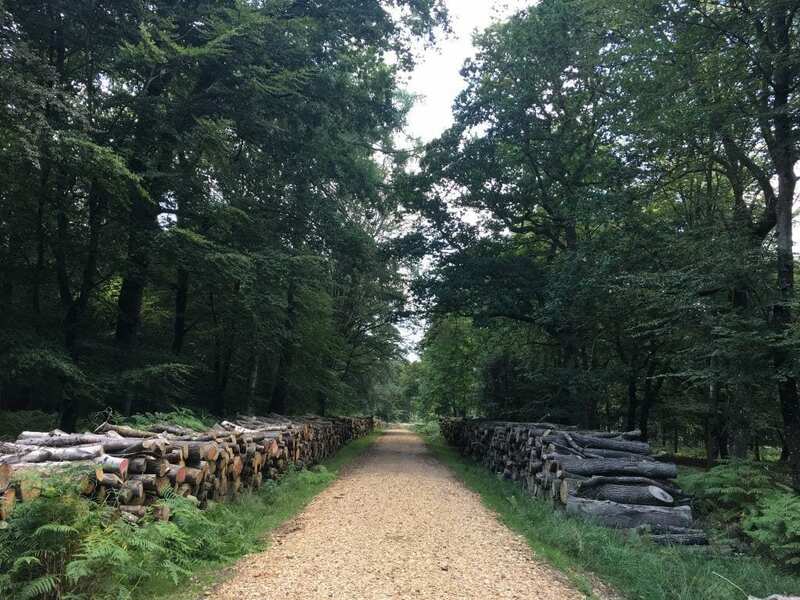 The lodge has 16 rooms, two of which are dog-friendly, and much of the furniture is made by a local sculptor from fallen New Forest trees. 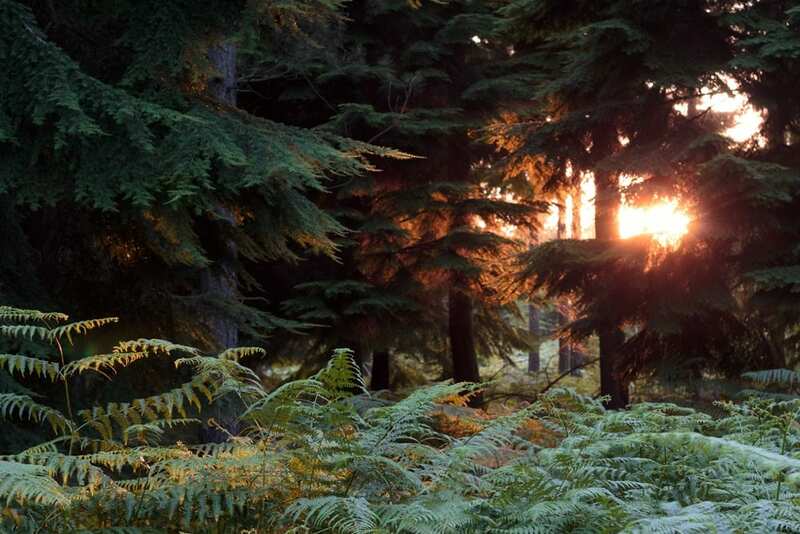 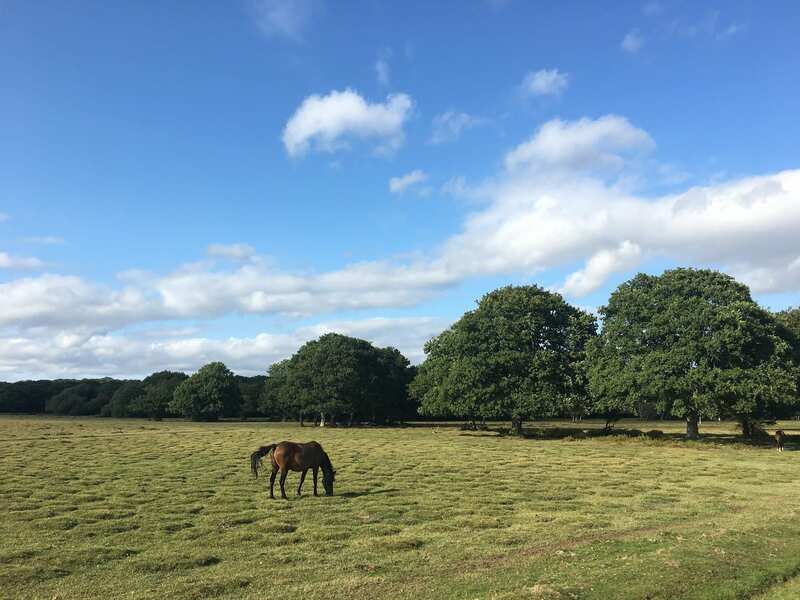 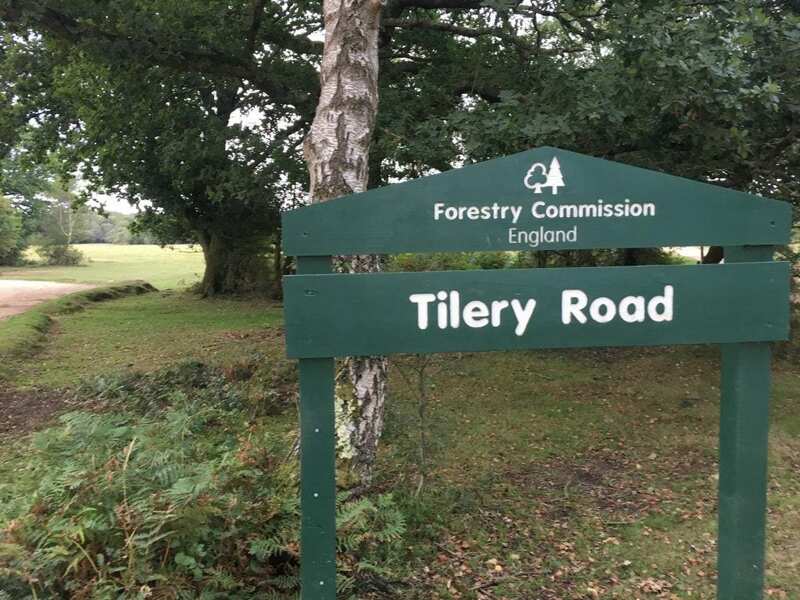 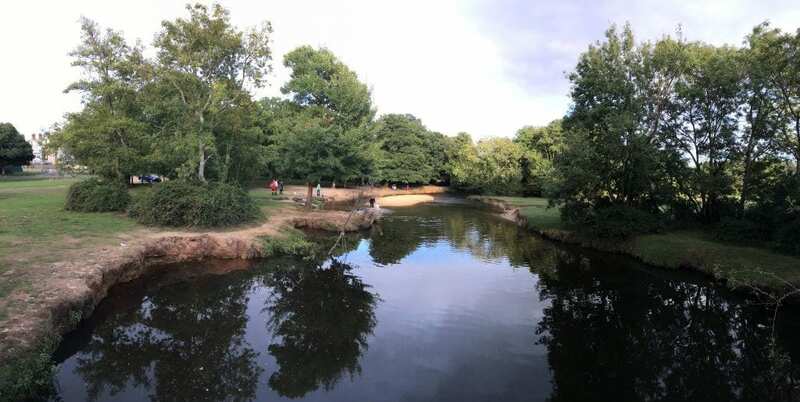 The New Forest is a paradise for walkers and cyclists, with a great variety of landscapes to enjoy, flora and fauna to discover and distances to choose from. 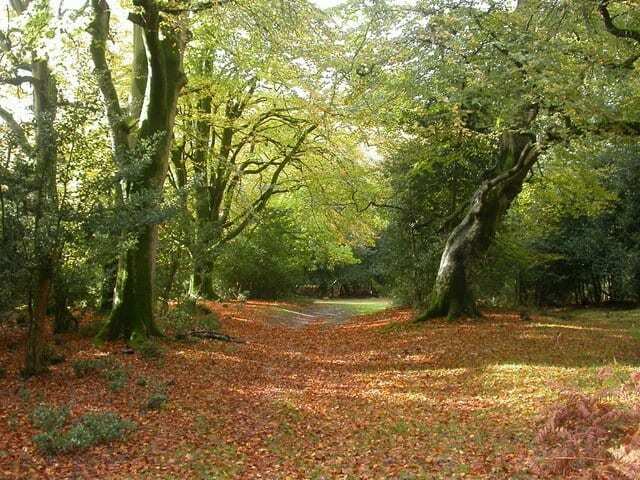 Below are some of the views that you can enjoy at a walking distance from the hotel.